Okay, people! So, you know and I know. 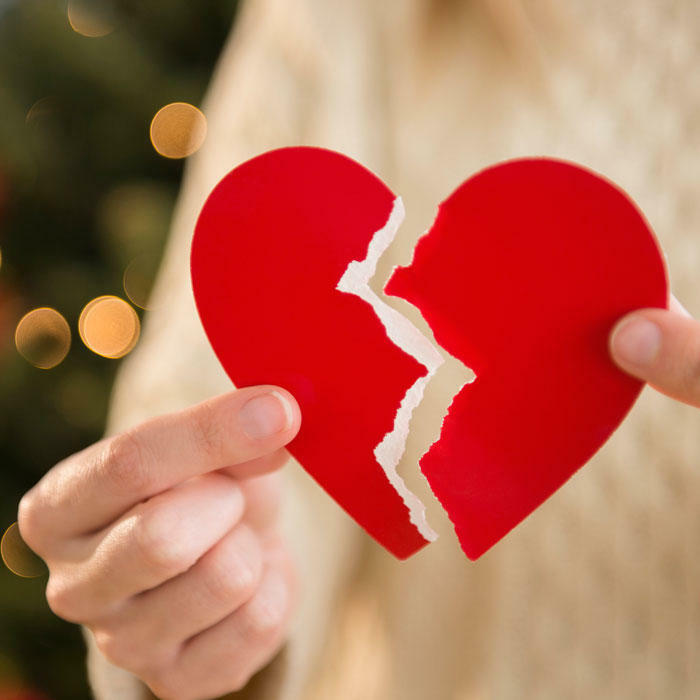 We’ve all done it, the temptation is there, the circumstances are right, and you’re sincerely weighing the pros and cons of getting back together with an ex. Yeah, I know we all have had the best moments at some time in the past. You’ve all have lived those moments with that special one in your life and can’t really get rid of those memories. But the bygones are the bygones, they stopped valuing you or cheated you and you’ve left them in your past. And while this may now seem like the greatest idea to patch up again with them now as they’ve started realizing your absence in their lives, you should do something! And you know what’s that? You should probably drop this idea. Now, don’t blame me here, as I give you these six reasons why I’m advising you all this. You may not believe me but you may certainly get through what the experts say! It’s so easy, even just a few weeks out of a serious split, to look back on your relationship and see nothing but gumdrop romance and chocolate-covered compatibility. But this nostalgia is likely false or, if you actually did have a lot of stuff worth smiling about, your fickle mind is conveniently ignoring all of the stuff that made you two end this thing in the first place. So, value the reason and remember the reason to not patch-up again. 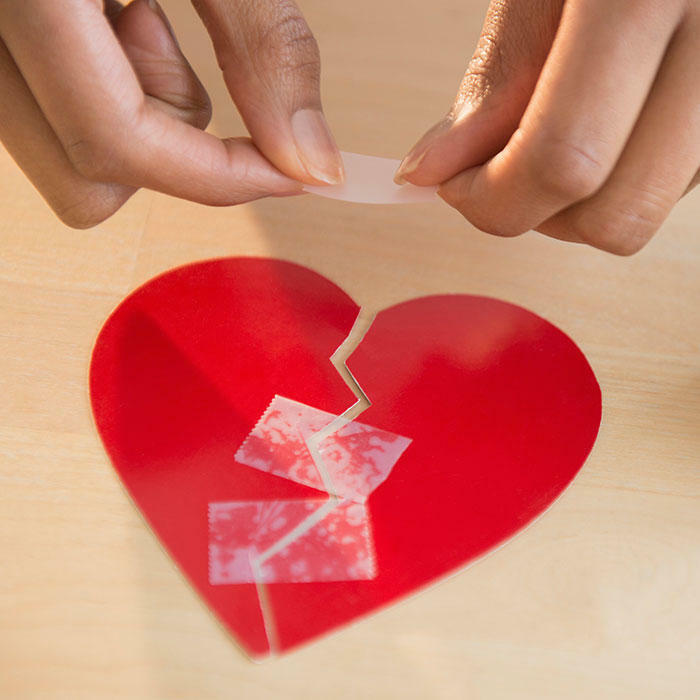 I know that we all like to believe that we are the miraculous exception to the rules about love and dating, but the truth is, you’re probably just going to break up again. And speaking personally, having been in one of those “let’s break up to make up six times this summer” relationships, I can safely say that looking back on that crap is nothing short of humiliating. Save yourself while you can. I’m not saying there were no other qualities in your ex that you loved, or simply “can’t find in another human being, ever ever ever,” but let’s not pretend like a huge part of the appeal is familiarity. You already know what the other one likes, what they think, and generally who they are as a person. And so it always seems appealing after the break-up! It’s an uncomfortable reality that, when you get back together with someone after a break of just about any length, chances are good that they were really into someone while all this break. You never know! Maybe you left that relationship and did a complete 180. You got a makeover, you let go of the rudeness towards your parents, you started cleaning your apartment and eating well. But remember you, along with your ex, are probably largely the same person, and all too ready to fall back into the emotional quicksand that was your previous relationship. As your mother might cheerfully remind you after a bad breakup, there are other fish in the sea. While it may seem as though the entire world has been trimmed down into ‘you and your Ex,’ the truth is that there are so many people out there with whom you can create an entirely new storyline. Hey fellas! I'm a Writer basically a Cynophilist and an Ambivert. Keep reading my stories for something new and interesting.